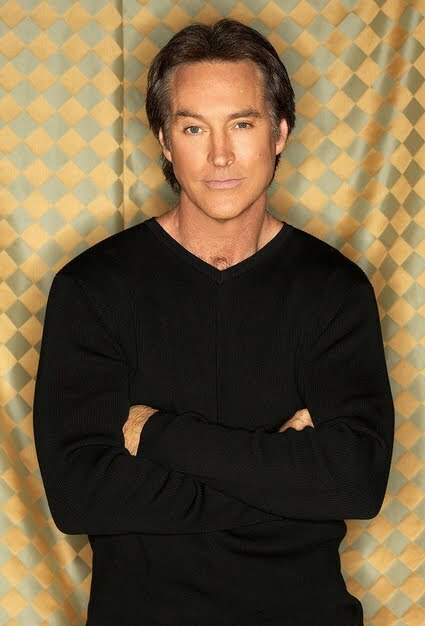 About.com posted their latest comings and goings for Days of our Lives. You can read it here. Haven't watched Days since the cabin episode. Watched Days today. EJami setting wedding date.